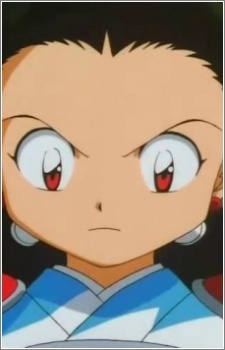 Soten is part of the Thunder Demon Tribe, which is the same tribe who killed Shippo's father. One day Soten sent Shippo a challenge to fight, and when Shippo showed up he realized that Soten was just a little kid. They ended up becoming friends in a way, and Shippo even gave Soten his crayons. Soten has a dragon friend named Koryu, who can transform into a cloud when hit on the head three times. Soten is really a girl.